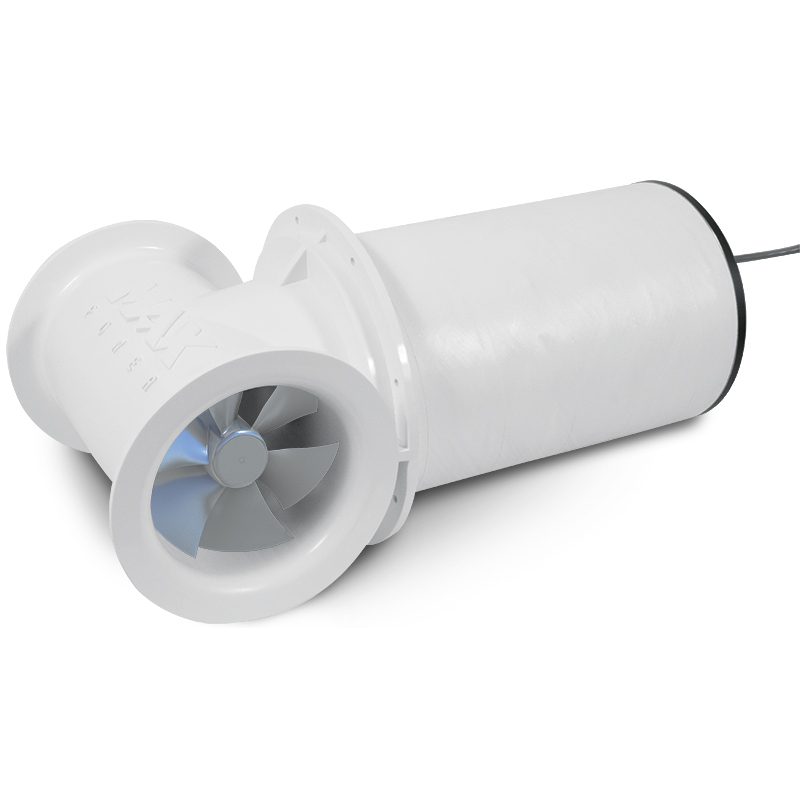 Widely used as a standard thruster on many motor boats, tunnel bow thrusters are easy to fit and highly cost effective. 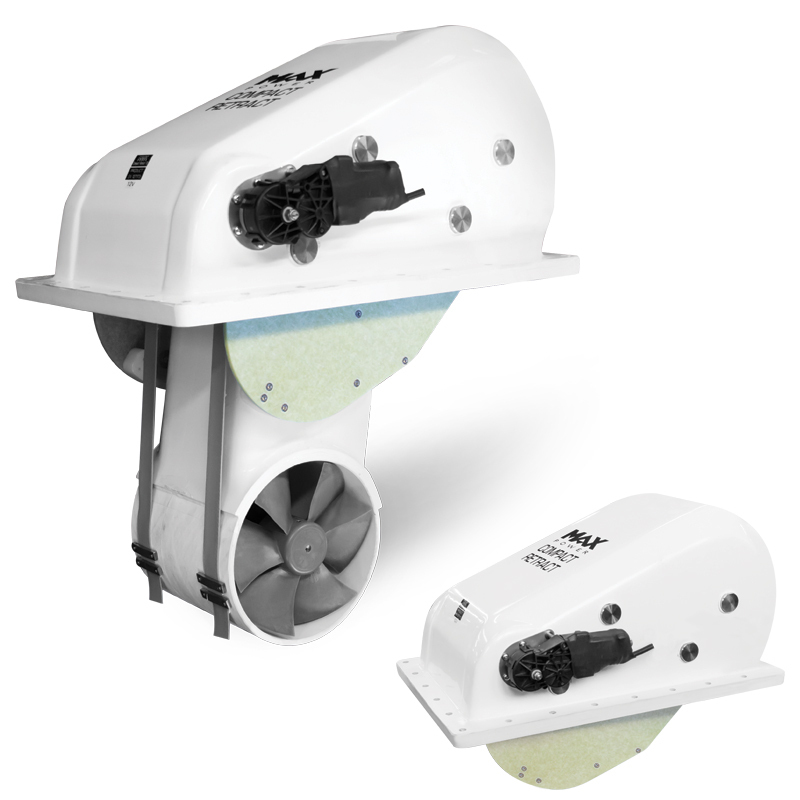 Max Power's full range of tunnel thrusters offer an ideal solution for motor boats. Retractable bow thrusters are easily installed far forward in the bow whilst still achieving the required immersion depths, even in current modern sailing yachts. The retractable thruster has no affect on the yacht’s drag. All control panels are specially designed for use with Max Power’s complete range of tunnel and retractable bow thrusters. Each panel is complete with both male and female connectors using a reusable connection system. 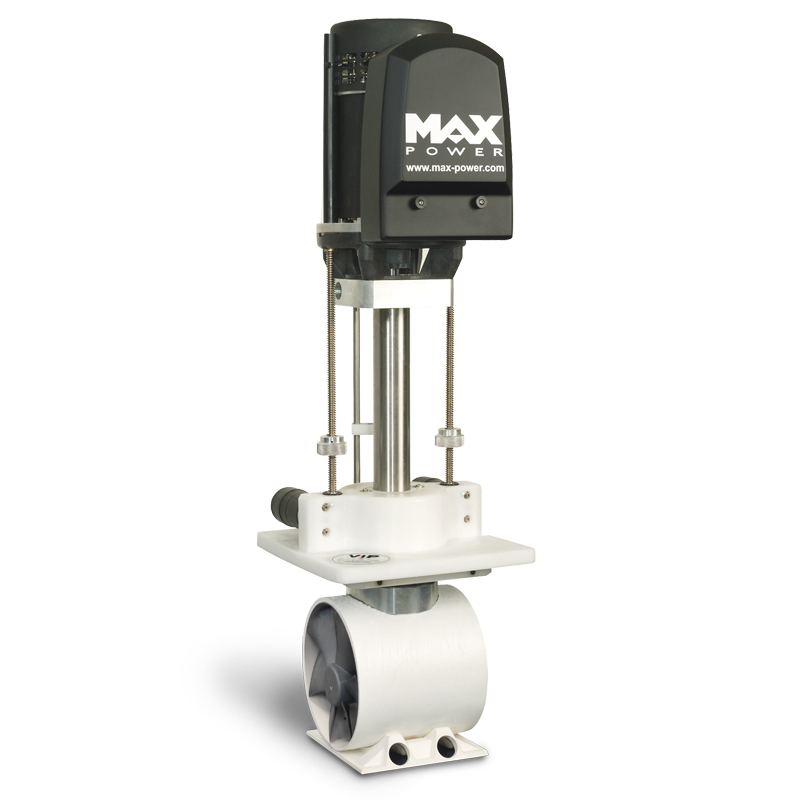 Max Power is an elite manufacturing corporation of Boat Thrusters. It was founded in 1987 - Mandelieu, France and began its expertise in manufacturing boat thrusters. Nowadays, the company is located in Monza, Italy and offers a wide variety of Bow thrusters, destined for yachts and motor boats of all types and sizes. Bow thrusters and stern thrusters have become a necessity even for the most skilled boatsman. Marinas have become overcrowded and docking manoeuvres cannot be applied easily and for that reason, the chances of damaging your boat have increased substantially. 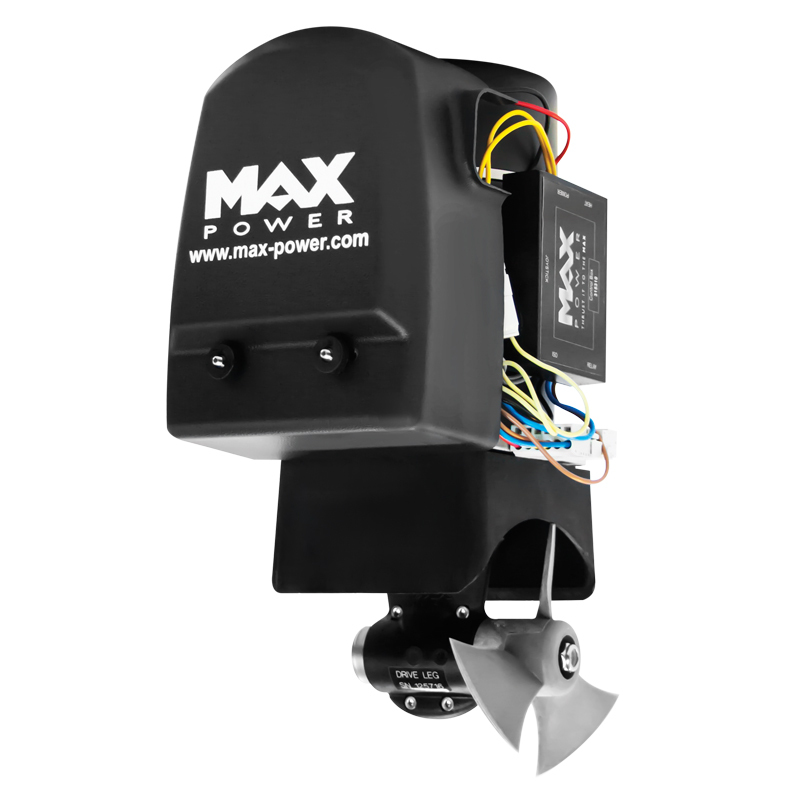 In order to gain total manoeuvring control of your boat, Max Power offers a wide variety of bow thrusters and stern thrusters, which are divided in two main thruster categories, Tunnel Thrusters, Retractable Thrusters and Stern Pod Thrusters. Max Power bow & stern thrusters, are the top choice by many prestigious boat builders worldwide, for their optimal performance, build quality, longevity and design.